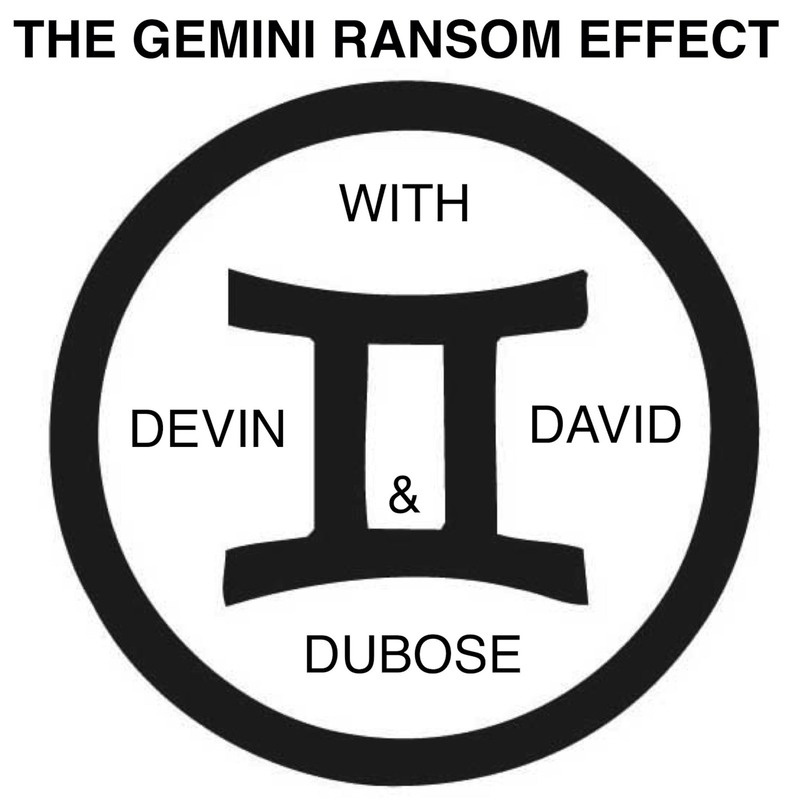 Welcome to episode 36 of the Gemini Ransom Effect as heard on 107.1FM WJBB. This week in local news Devin takes on MINI and their not so solidly built cars and does something drastic, Speaking of German cars an undertaker in Germany stops for a drink and loses the hearse with body!? !, also in local news there is a HIV epidemic going on in Atlanta close to that of 3rd world African countries, does the U.S. Army owe Capt. America 3 million bucks, and last but definitely not least a "What Would You Do" story involving an ungrateful bride. In Sports the Sports Dr. Jim DuBose gives us a UFC story right up David's ally and no it does not involve Rhonda Rousey, Oh did we mention that the UFC is for sale, that's right folks the UFC is for sale and you could be a potential buyer! Jim also gives us a Braves update.... they are losing.... oops I gave the update away ;) In NFN News David "Action" Jackson gives us an update as to what in the World is Josh Duggar up to, A public service announcement for graduation season, and 13 Things to Make Your Children Successful. Make sure that you listen to all of the segments to see if you can keep out with professor "D" as to who got voted DB of the day! All of this and more only on The Gemini Ransom Effect!